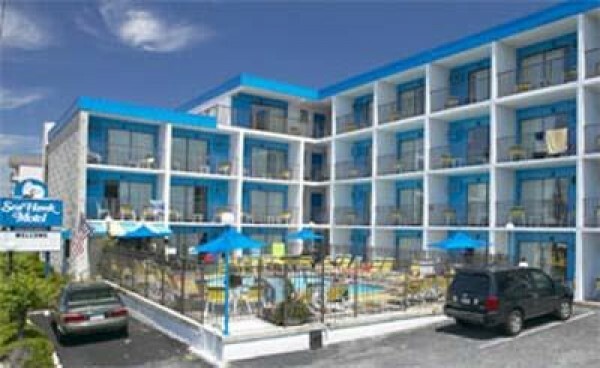 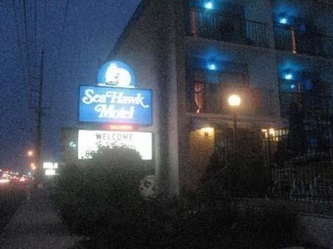 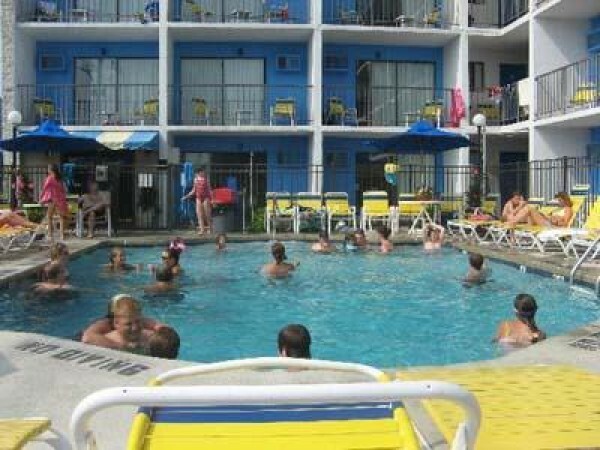 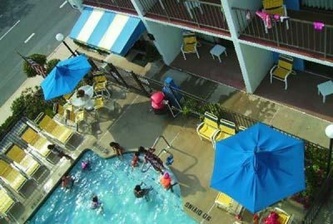 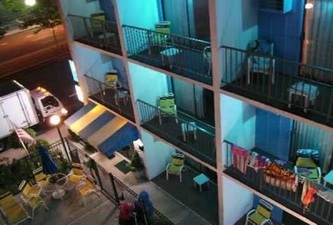 The Sea Hawk Motel is family owned and operated with many efficiencies and motel rooms. 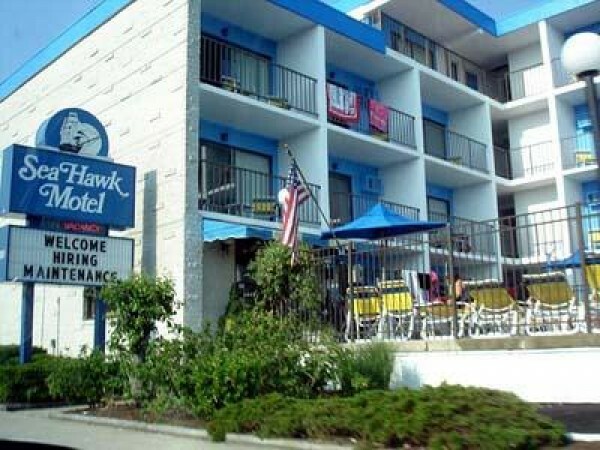 We pride ourselves in providing clean, comfortable accommodations and friendly service to Ocean City, Maryland tourists for more than 30 years. 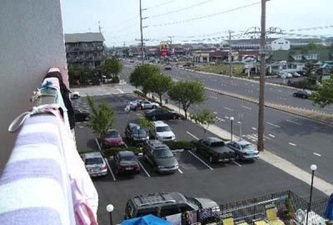 We are located in North Ocean City 1/2 block from the beach and located near many restaurants, shopping, the Ocean City Recreation Center, miniature golf, entertainment and more. One of the best values on the beach, browse through our website and see why our customers come back year after year. We look forward to seeing you at the beach!